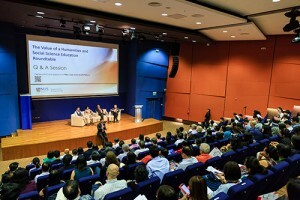 The FASS curriculum revision was introduced on 7 September, in conjunction with a roundtable discussion titled “The Value of a Humanities and Social Science Education” organised by the Faculty. 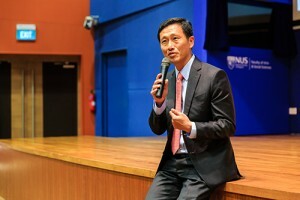 Mr Ong Ye Kung, Acting Minister for Education (Higher Education and Skills) was the Guest-of-Honour for the event, which was attended by about 300 NUS students, teachers as well as prospective students, employers and alumni. 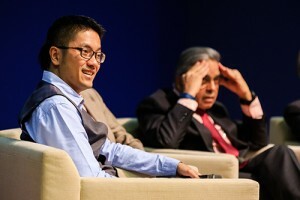 The panel consisted of distinguished FASS alumni – Prof Kishore Mahbubani, Dean, Lee Kuan Yew School of Public Policy at NUS; Prof Wang Gungwu, University Professor and Chairman, East Asian Institute at NUS; and Ambassador-at-large Prof Chan Heng Chee, who is also a member of the NUS Board of Trustees. 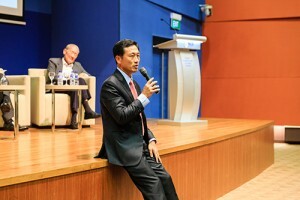 The discussion was moderated by another FASS alumnus, Mr Paul Tan, a prolific and accomplished writer and Deputy CEO of the National Arts Council. 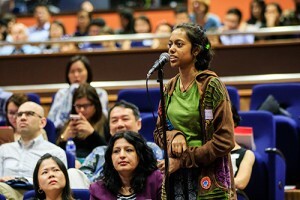 The panel addressed some of the key qualities associated with a broad-based humanities and social science curriculum. 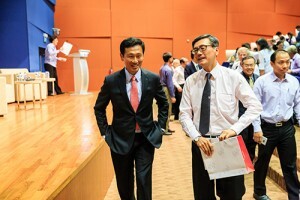 They also shared their thoughts on how humanities and social science training will help graduates navigate the complex and inter-related challenges to society that we will face in the future. 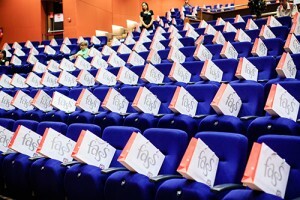 The panelists were also candid about their personal choices to study the humanities and social sciences. Prof Chan’s first love was literature, but she switched to political science after novels like The Quiet American and War and Peace inspired her interest in international diplomacy and politics. 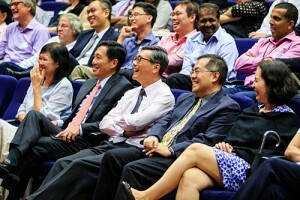 Prof Wang, whose father taught him Classical Chinese at home during the Japanese Occupation, also shared that he joined the Faculty of Arts at the University of Malaya because of his passion for literature. He later became a historian, believing that the knowledge of history is pertinent for understanding the present. Prof Mahbubani, fascinated by the inquisitive nature of philosophy that encouraged him to question rather than blindly accept existing knowledge, made the switch from majoring in economics to philosophy. 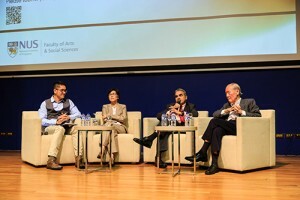 Despite pursuing their academic interests without knowing what career options lay ahead of them, all three of the panelists agreed on the immense value of an education in the humanities and social sciences. Prof Chan shared that her training in the humanities helped her conduct diplomacy successfully with the skillful use of language, allowing her to find the right words to convey gratitude, displeasure, disappointment, etc. Prof Mahbubani shared how he applied logical thinking when he made convincing arguments that resonated with the international diplomats during his time at the UN. They also reminded the audience that good communication, writing and critical thinking skills are not only useful in diplomacy but also in business and the real-world application of technology. 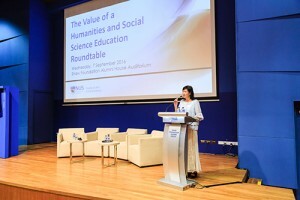 Above all, the value of a humanities and social science education is not merely functional but it also helps the student understand one’s society and the very meaning of life and existence.